Towering over the 19th-century columns in the courtyard of San Francisco’s Legion of Honor, Julian Schnabel’s monumental new series of 24 x 24-foot canvases, Symbols of Actual Life, is a more apt metaphor for its installation than even its title might suggest. Contemporary art in the Bay Area is looming large, thanks to a booming local economy, visionary projects and the creation of a new generation of patrons by tech and venture capital. The last three years alone have seen the mammoth expansion of SFMOMA—now the largest contemporary art museum in the United States—the construction of new museum buildings at Stanford University, UC Berkeley and UC Davis; a proliferation of new galleries including Gagosian San Francisco and Pace Palo Alto; and the launch of paradigm-shifting ventures like Minnesota Street Project. This vitality has attracted a new wave of national and international curatorial talent, one that is bringing diverse perspectives to bear on the Bay Area’s potent artistic, technological and social cultures. 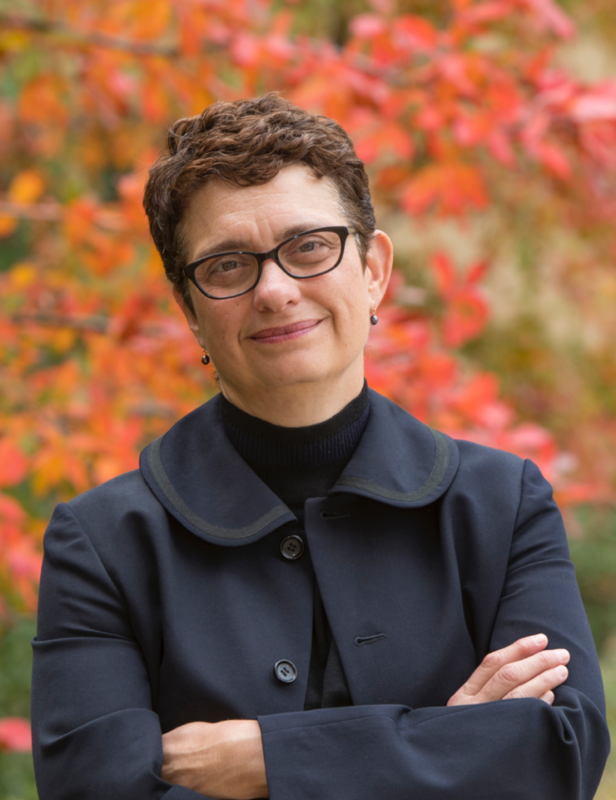 As Claudia Schmuckli, who joined the Fine Arts Museums of San Francisco in 2016 in the newly-created role of curator-in-charge of contemporary art and programming, notes, “Working in an atmosphere of radical innovation where new ideas and technologies are being developed that will have a profound impact on our future is an inspiration.” Here are five of the newest members of the city’s curatorial brain trust. Clément Chéroux poses inside the San Francisco Museum of Modern Art (SFMOMA) in San Francisco. 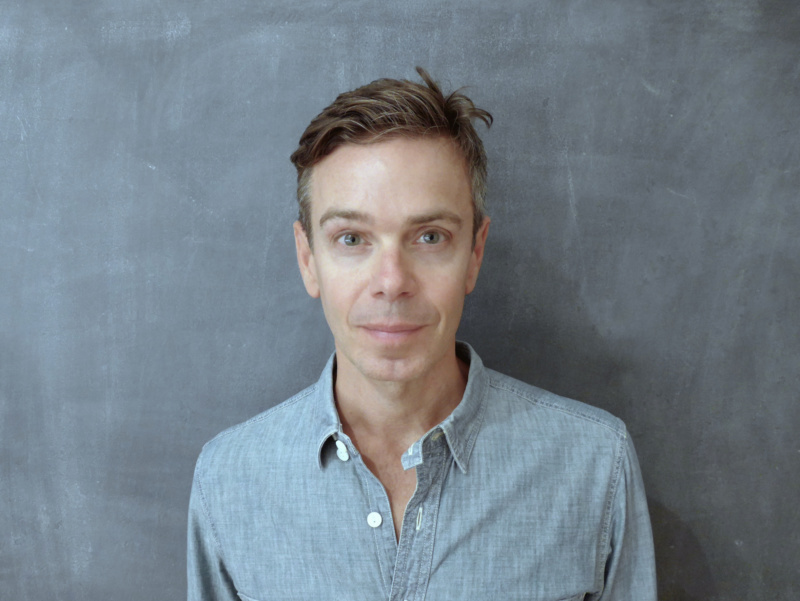 French curator and historian Clément Chéroux joined SFMOMA in 2017 after six years at the Centre Pompidou, where he was chief curator of the department of photography. “Today, San Francisco is one of the most important places for photography collectors,” he notes. 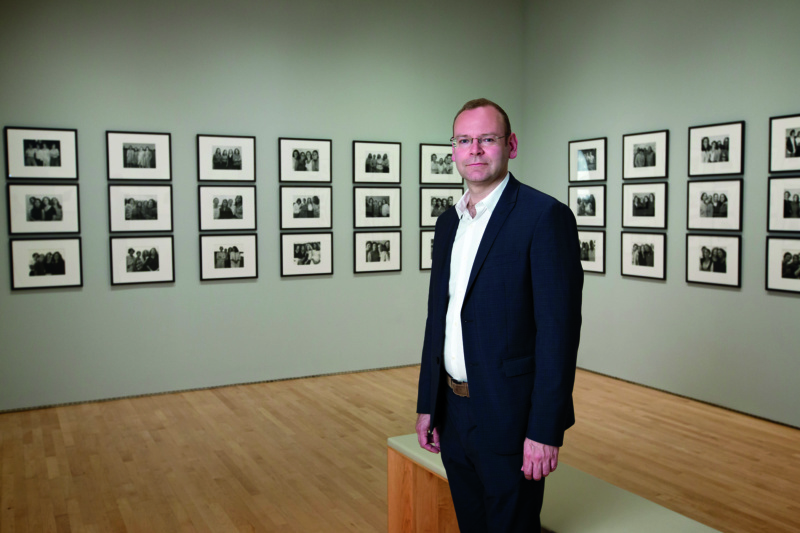 As senior curator of photography at SFMOMA, he oversees the new Pritzker Center, the largest art museum space permanently dedicated to the medium in the United States. He opens shows on Brassai and Louis Stettner—the latter another traveler between Paris and the U.S.—this fall, and Snap + Share, an exhibition on the transmission of photographs, in spring of 2019. “This show will look historically at how photos are disseminated, from the mail art of the ’60s and ’70s all the way up to the present and the use of Instagram, Facebook and apps,” says Chéroux. “Today graduate education is about projecting outside of the walls of the academy, providing students immersive experiences inside an operating arts institution,” says curator and historian James Voorhies, who joined the faculty of CCA in 2016. This fall, as chair of curatorial Practice, Voorhies is realizing that vision in San Francisco by relocating CCA’s graduate curatorial program to Yerba Buena Center for the Arts (YBCA), a progressive cultural institution in the heart of the city, where students can intersect regularly with the institution’s physical and administrative infrastructure. Voorhies knows how to activate an academic setting: He was previously John R. and Barbara Robinson Family Director of the Carpenter Center for the Visual Arts at Harvard, and taught contemporary art and curatorial practice in its Department of Visual and Environmental Studies. In September, as part of the YBCA initiative, Voorhies will also launch a long-term project called Curatorial Research Bureau, a combined bookshop, graduate seminar space, and public program, which will serve as a community-building platform. “I really value the city’s combination of institutions, academies and artist-run spaces and how regularly the San Francisco community engages with them,” says Voorhies. Eungie Joo. Photo by Heinz Peter Knes. Brazil. Venice. The UAE. 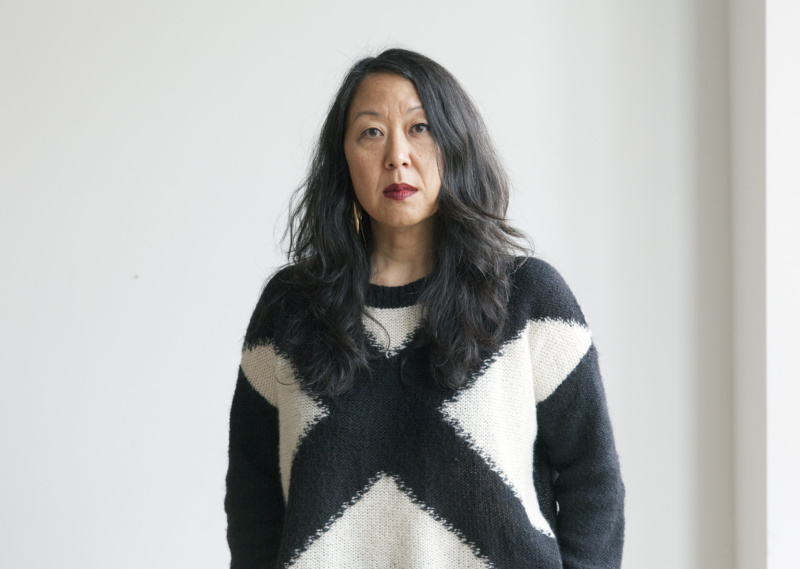 Curator Eungie Joo brought a truly global and diversified perspective to SFMOMA when she joined the institution in 2017 as its inaugural curator of contemporary art. After earning her PhD at UC Berkeley in 2002, Joo went on to positions at the New Museum in New York and Instituto Inhotim in Brumadinho, Brazil, and to the roles of Commissioner for the Korean Pavilion at the 53rd Venice Biennale and Curator of the 12th Sharjah Biennial. Her debut exhibition at SFMOMA, a show of new work by celebrated Lebanese-American painter and poet Etel Adnan—who lived in the Bay Area for half a century—opens September 1, 2018.